Luxury Link, our wonderful partner, held its auction for 2014 on behalf of Pack for a Purpose in January with excellent results. 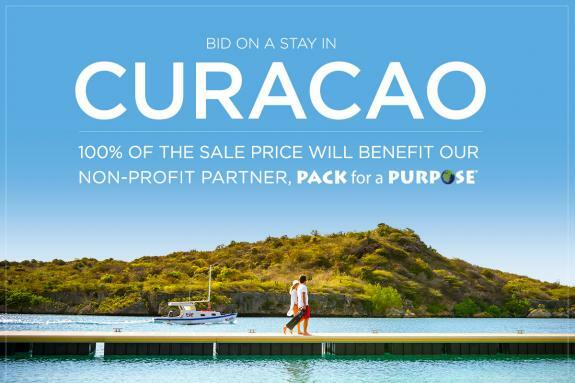 The winning bid for the fabulous five-night package to the luxurious Santa Barbara Beach and Golf Resort in Curacao was $1,750.00. 100% of the proceeds went to Pack for a Purpose. This was a win-win for all who were involved!